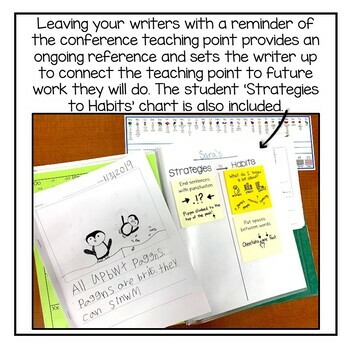 Increase the effectiveness of your writing conferences by leaving students with a reminder of your teaching point! 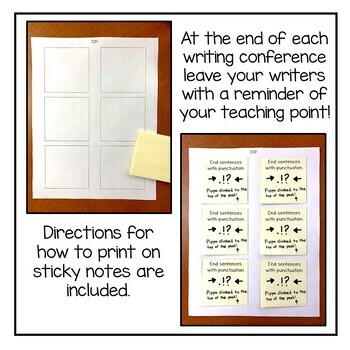 This resource provides you with everything you need to print your teaching points specific to an Information Unit of Study on sticky notes so they can serve as an ongoing reference tool for your writers. 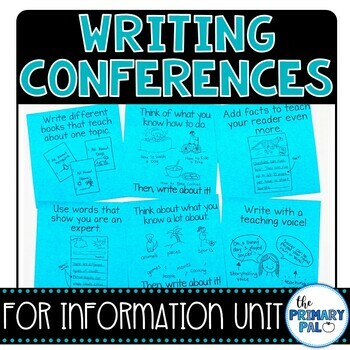 For more information on all things related to the Writing Workshop click here to check out my blog series that is dedicated to just that! Interested in saving money?! Follow me so that you can be notified when I list a new resource. All of my new resources are listed at 50% off for the first 24 hours! 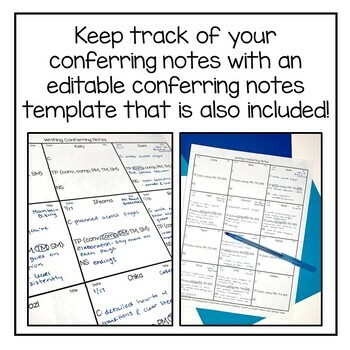 I hope that you find this resource engaging and purposeful for using in your own classroom. If you do, I'd greatly appreciate your feedback!